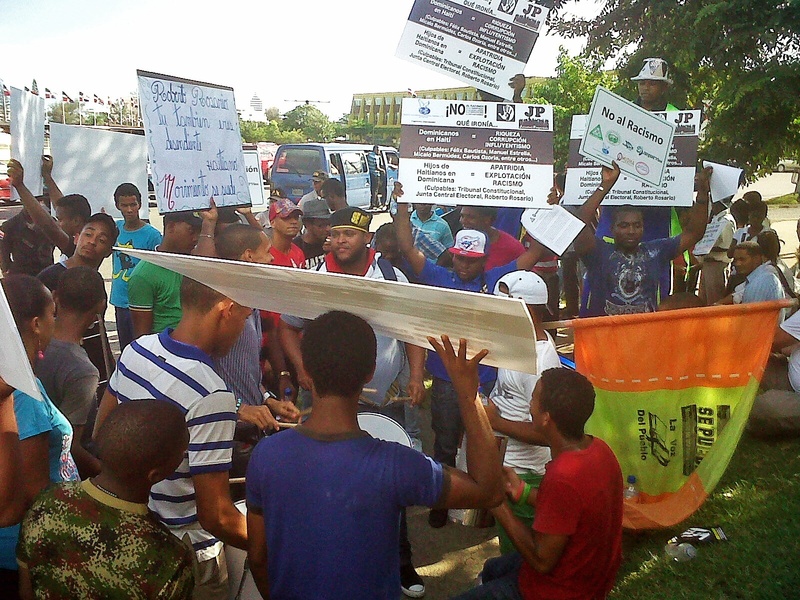 Protesters organize outside the Dominican Republic’s Constitutional Court. Daniela lives in a batey—a town of sugar cane workers—in the Dominican Republic. At 17 years old, she has just graduated from high school and now volunteers as a community health educator. Her dream is to go to college—but that dream was crushed last month, when the country’s Constitutional Court revoked citizenship from all Dominicans of Haitian descent born after 1929. Daniela was born in the Dominican Republic, but the government no longer considers her a citizen—just because of her family’s Haitian heritage. The impact on Daniela and her family will be devastating. Her college dream is now shattered, and she might be deported from the only home she’s ever known. Daniela’s story is all too common in the Dominican Republic. 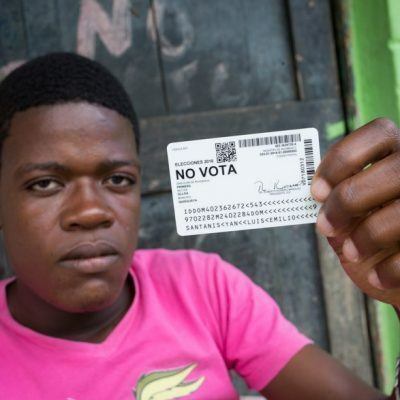 The recent ruling by a Dominican Court may strip citizenship from up to 200,000 Dominicans of Haitian descent and Haitian migrants. The ruling violates the Universal Declaration of Human Rights, including equal protection against discrimination and the right to nationality and identity. This kind of discrimination is not new for Dominicans of Haitian ancestry. Recent Haitian migrants and Dominican-born people of Haitian descent lack citizenship and equal protection under Dominican law. The police routinely arrest them, and many are detained or, in some cases, expelled from the country without notice or the ability to appeal. They have also been the targets of hate crimes. In early 2011, a group of Dominican vigilantes attacked Haitian migrants around the city of Santiago—but the perpetrators faced no consequences, and the country lacks laws that protect people from crimes motivated by racial prejudice and ethnic discrimination. Many Dominicans of Haitian descent are afraid of the violence they might face if they openly advocate for their rights. AJWS is proud to support several grantees with a long history of advocating for the civil and political rights of Dominicans of Haitian heritage and Haitian migrants. Movimiento Social-Cultural de los Trabajadores Haitianos (MOSCTHA)*, Movimiento de Mujeres Dominico Haitiana (MUDHA) and Red de Encuentro Dominico Haitiano – Jacques Viau (REDH-JV)* are at the center of this citizenship battle, organizing protests and rallies outside the Constitutional Court in opposition of the recent ruling. MOSCTHA, MUDHA and REDH-JV will be traveling to Haiti soon to visit with AJWS’s Haitian grantees. Together, they will develop a bi-national advocacy strategy aimed at working with both Haitian government officials and grassroots organizations to put pressure on the Dominican government to reverse this discriminatory ruling. This will be the first coordinated advocacy initiative to promote equal citizenship and equal rights for people in Haiti and the Dominican Republic. MOSCTHA and MUDHA are also providing services to people caught in the middle of this decision, facing imminent deportation. Our grantees are helping these families with the legal paperwork needed to challenge the deportation process and representing them in court. MOSCTHA alone has already filed 42 cases with the Inter-American Court of Human Rights. We stand with our Dominican grantees and all Dominicans of Haitian descent: Revoking the citizenship of these individuals is wrong, and this ruling must be reversed. 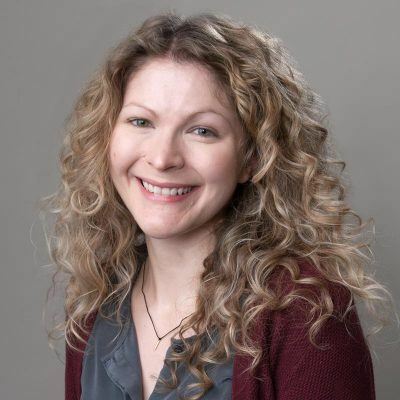 Rebecca Kaplan is a senior press officer at American Jewish World Service.